ACOUSTIC is a brand of Prolink designed in compliance with the newest trends and technologies. For near perfect signal transfer, every Acoustic cable conductor was made with highest quality 99,96% Oxygen Free Copper (OFC). 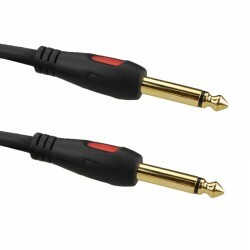 Plugs were cold-forged from high quality brass, and then covered with a coat of 24-carat gold for extra protection and conductivity. 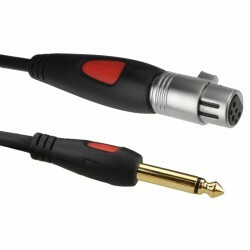 Prolink Acoustic cables will surely satisfy any sound enthusiast looking for high quality product.